This week on the podcast we have the ever mysterious, singer, actress, and YouTuber - Poppy. If you aren’t familiar with Poppy, she’s a robotic sounding character portrayed by the 23 year old musician, Moriah Pereira, which was created by herself and director Titanic Sinclair. Poppy claims to be an alien, or a being of the internet and started out on YouTube in 2014 creating bizarre videos, which have since amassed over 300m views. She then shocked her audience once again signing to Island Records in 2016 to release her debut EP Bubblebath, and then signed to Diplo’s label Mad Decent in 2017 to release her first studio album Poppy.computer. She dropped by the studio and talked about everything from working with Diplo and her new album and tour to why she’s starting a new religion for Poppy worshippers.. Enjoy! 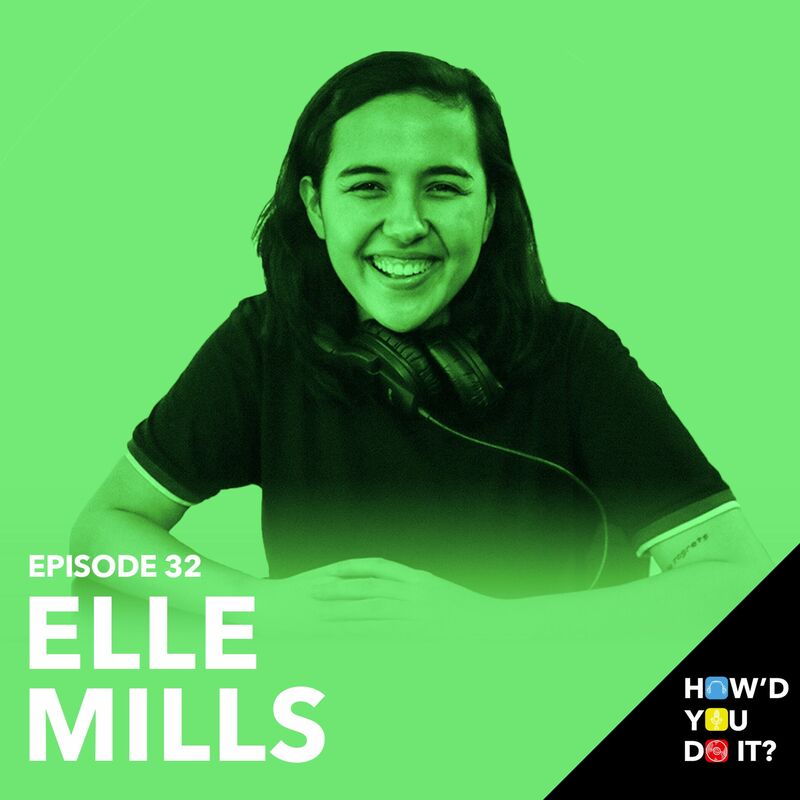 This week on the show Elle Mills stopped by our studio and told us all about her weight loss, her new health and fitness changes, what goes into making each of her videos, what YouTubers she draws inspiration from and all about the video that was so embarrassing she had to put on sunglasses and close her eyes while filming.. Enjoy! 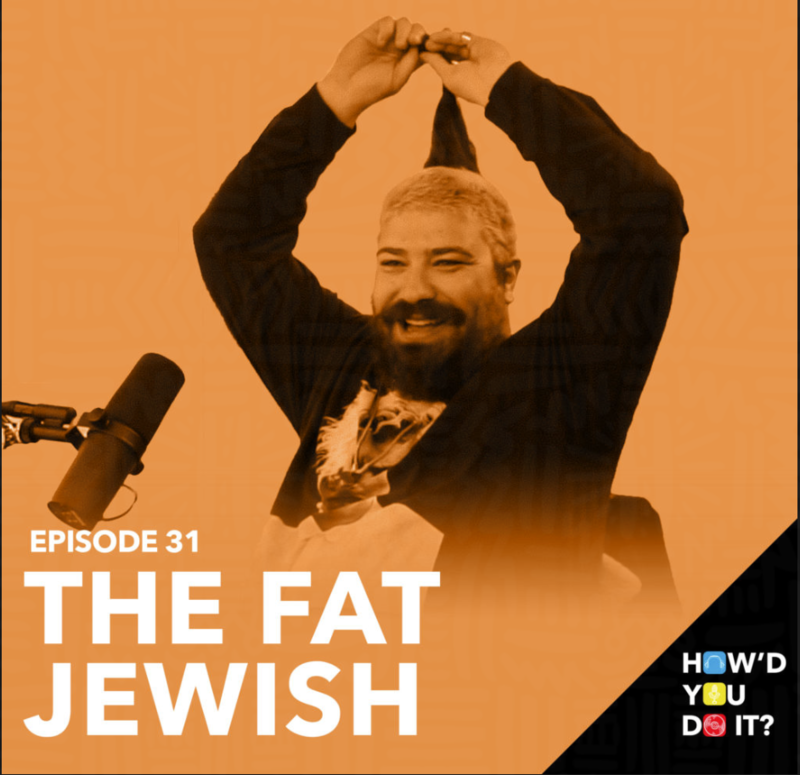 The Fat Jewish stopped by and told us his predictions on where influencer culture is headed, becoming the bad boy of wine, going to high school with Paris Hilton and a whole lot more.. Enjoy! 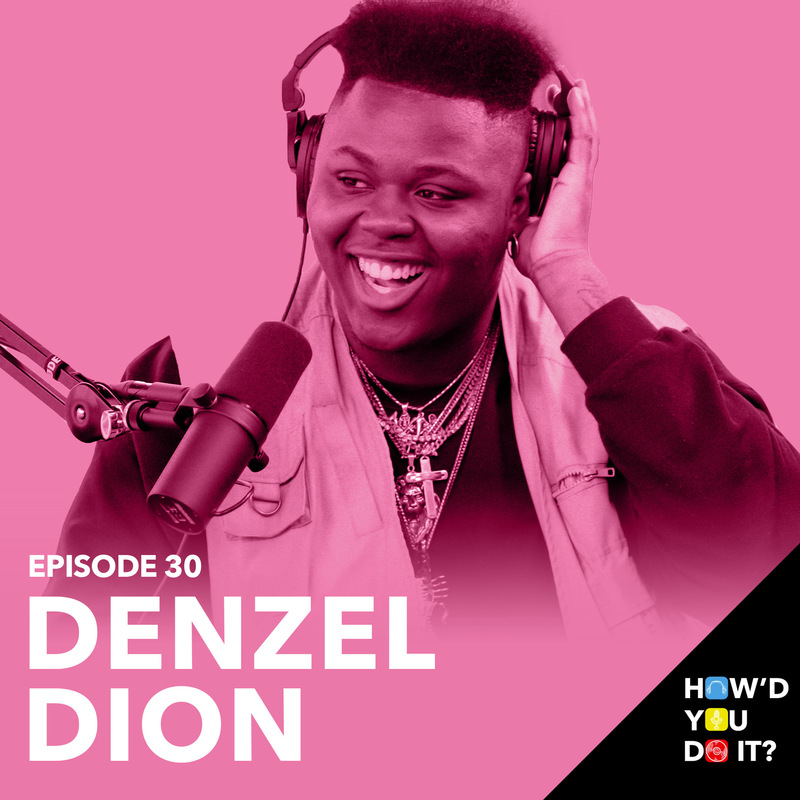 31: The Fat Jewish - "NEWS FLASH, EVERYONE'S UNHAPPY & NOTHING'S AS IT APPEARS"
Denzel Dion stopped by our studio earlier this week and talked about his start on Vine, how he cut through the noise on YouTube, what people are most surprised about when they meet him in real life and his advice for everyone hustling in the content creation game. Enjoy! 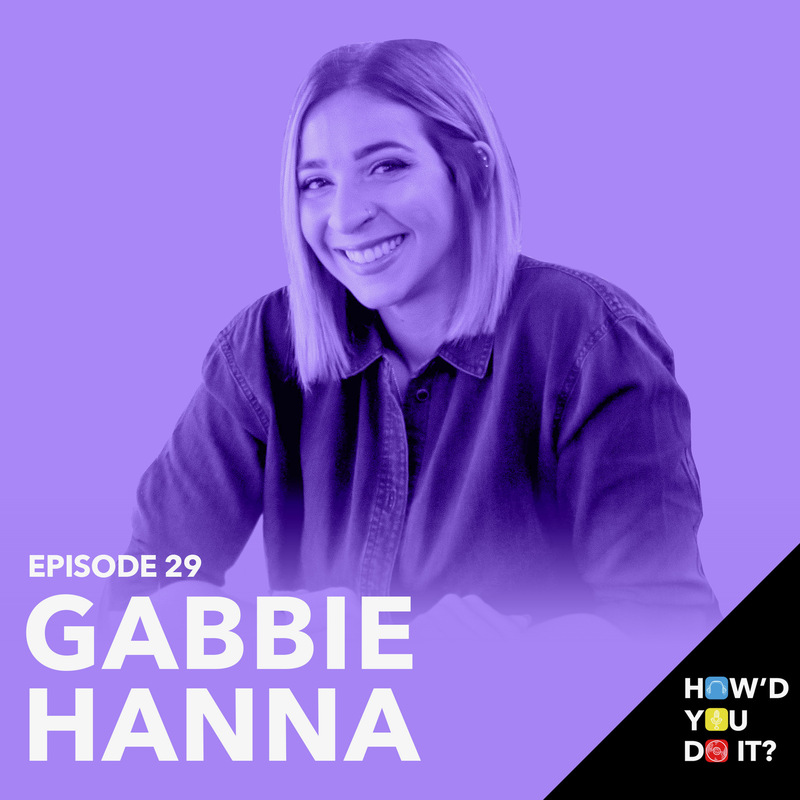 Gabbie Hanna stopped by our studio to explain exactly what went down with the Genius session, how she feels about the viral memes, how she got her start in YouTube, mental health a whole lot more.. Enjoy! 29: Gabbie Hanna - The Monster Meme Explained! This week we have the 17 year old wonder boy, Alex Lange. Alex is an established actor with several show credits to his name, a solid YouTube subscriber base, 2.5 million Instagram followers and is now focusing on his clothing brand called "Less Friends, Real Friends." Alex swooped in and delved into his experiences navigating the right people to surround himself with in Los Angeles, his time in Team 10, and gave us a lesson on the things you can and can't do on social media while you're in a relationship. This is a good one... enjoy! This week on the show we have Mark Vins, one of the creators and founders of the extremely successful wildlife YouTube channel, Brave Wilderness. Mark dove into how he and Coyote Peterson came up with the idea, how it evolved into what it is today, and what they’ve had to go through to achieve the success they’ve now got. From tsunami’s in Costa Rica, bug bites and extreme heat to the business side of cracking YouTube algorithms, Mark gave us a really impressive run down on.. how they did it. Enjoy! Brandon Rogers stopped by the studio and told us the REAL reason his channel blew up after ten years of struggling behind the scenes.. This week on the show we have a really talented 19 year old by the name of James Charles. If you haven't heard of him, James kind of exploded onto the scene after several of his make up videos and pictures went viral, and soon becoming the very first male cover girl in history. In only 3 years, James has grown a YouTube channel to almost 10 million subscribers, gained a cult social media following, runs his own clothing label and become one of the top beauty influencers in the business signing brand deals with some of the biggest beauty companies in the world. 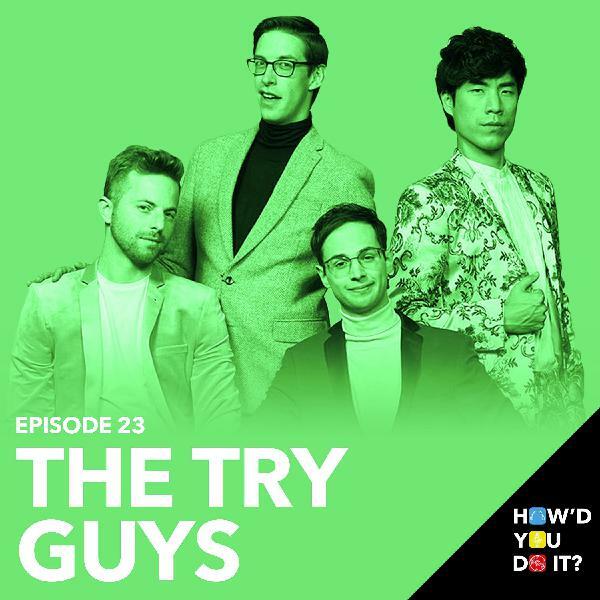 We crashed a Streamy Awards press day to chat with The Try Guys! They told us all about their wild ride leaving Buzzfeed, starting their own production company and how they gained 3.7 MILLION YouTube subscribers in just three months. Enjoy! Aussie band Cub Sport stopped by our studio and talked tour, their new album, falling in love with your band mate and why the Dolan Twins directed their "Hawaiian Party" music video and how it all started. Enjoy! 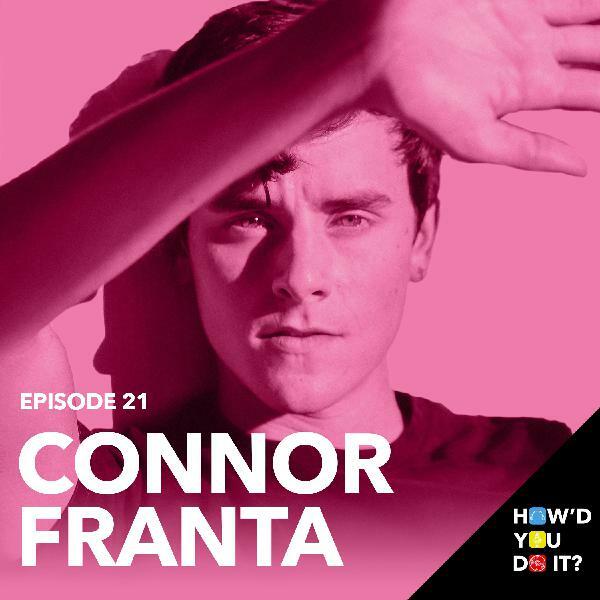 This week on the show have Connor Franta - one of the original YouTubers in the game, a NY Times best selling author, a talented designer and photographer and all around wonder kid and to top it off, one of the founders here at Heard Well. Connor stopped in and talked about everything from how he got started in the YouTube game, how he broke through and built his empire, why he has consciously changed his content, all about what's motivated him to run his upcoming marathon and everything in between. Guys, this is a special one, enjoy. This week on the show we have the two best buds that anyone could ever have, JC Caylen and Luka talking all things music, content creation and the craziest superfan encounter you’ve ever heard. Enjoy! This week on the show we have something a little different, I'm putting my journalism degree to good use and interviewing a cat.. and I'm only half joking when I say that. I'm talking about Nala, the most followed cat in the world. 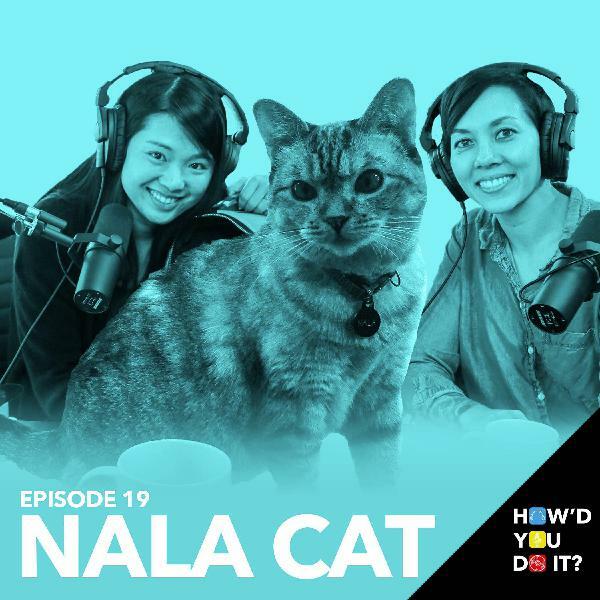 We sat down with her owners Shannon and Pookie and asked them how on earth they created an extremely lucrative full time business and brand, built an Instagram following of almost 4 million, bought two houses and got a Guinness world record... all around a cat. Enjoy! This week on the show we have a two part episode with digital creators Kellie Sweet and MacDoesIt. They delved into how they started, the hurdles they've had to overcome and how they turned their hobby into their job. Enjoy! 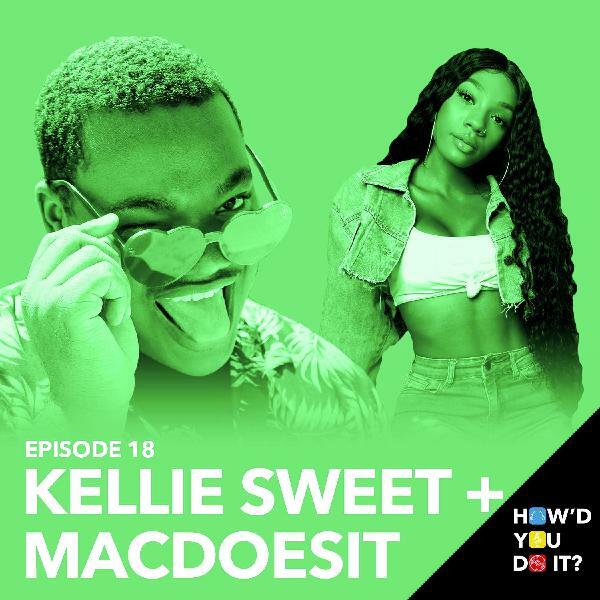 18: Kellie Sweet & MacDoesIt: How'd You Do It? 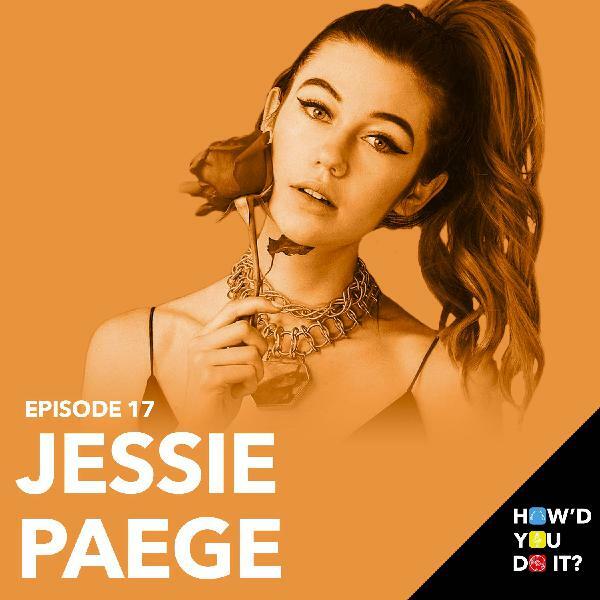 This week on this show we have Jessie Paege, a 19 year old artist originally from New Jersey who built her following initially on YouTube. Jessie started her channel when she was 14 as a form of expression after suffering from social anxiety and bullying at school. It's actually kinda hard to believe sitting across from this chatty individual with bright colors all through her hair that she once deemed herself to be a mute, but she has since dedicated herself to being an example to all the kids out there suffering from the same thing that you can turn it all around and be whoever you want to be. Jessie transformed a few goofy YouTube video uploads into a digital empire with 81 million views, a clothing line, two books, several acting roles and a cult following in the millions. And this is how she did it. 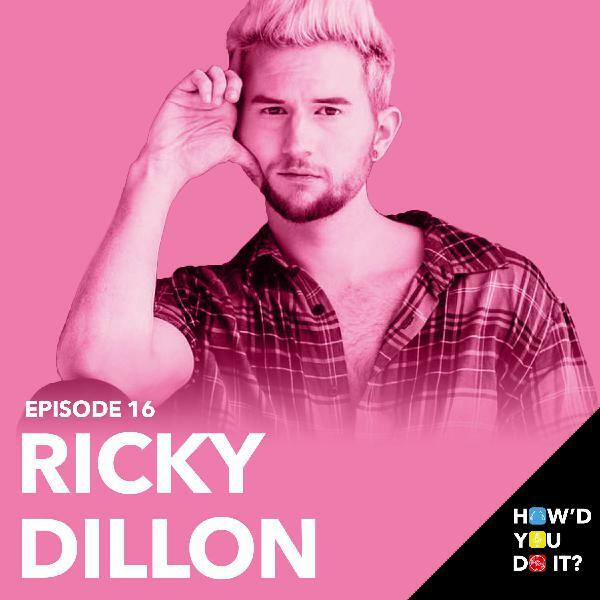 This week we have our second live podcast edition with the talented, Ricky Dillon. We invited 20 of Ricky's biggest fans to come to our studio in Hollywood and get involved and participate in his interview. After a great chat with Ricky, we handed the mic over to the fans for a Q&A and then Ricky did his own interview with LA based band TWINKIDS who also performed a few songs. Enjoy! On this week's podcast we have a super interesting creator by the name of Vidya Vox. Vidya was born in Chennai, India and moved the US at the age of 8. She started her YouTube channel in 2015 uploading song mashups that mixed western pop, dance music and indian classic music. Vidya gained 1 million subscribers within the first year after her mashup of Major Lazer's "Lean On" and a Punjabi folk song went viral. Now, in 2018 Vidya's channel has 4.7m subscribers and over 450 million views. She swooped into our Castbox studio in Hollywood recently and explained where the idea came from, the challenges she's faced being an immigrant in the US and how she's managed to turn the channel into a full time job. Enjoy! 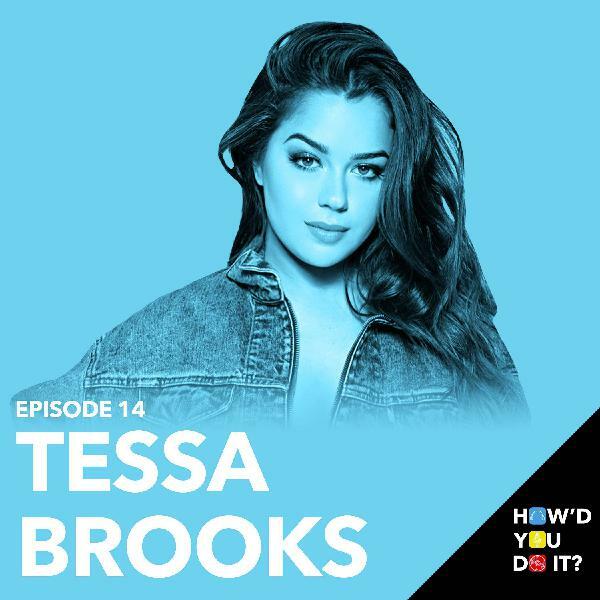 This week on the podcast we have our girl Tessa Brooks! We stopped by to meet her last week in LA and talked all things dance, YouTube and her new acting projects. She told us how it all started for her, the biggest challenges she's faced as an artist and her dream YouTube collab! Enjoy! On this week's podcast we have a two part episode with a couple characters that know their way around a dance floor by the name of Matt Steffanina and Alyson Stoner! Considering that Matt currently holds the title for the most watched dancer in the world and has over 1.5 BILLION views on his YouTube channel, and Alyson has achieved just about everything a 24 year old could possibly achieve, this combo definitely made for an interesting podcast. Enjoy!